Travel is the ambition of many people now. We have cheaper flights, more access to foreign destinations and social media just makes us tempted even more so. 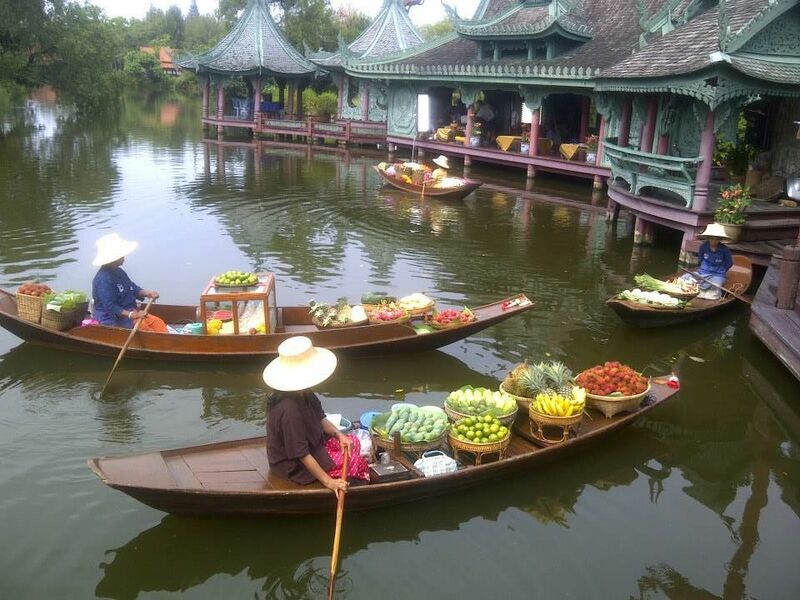 Thailand is no stranger from travellers. In 2016 it was estimated that 29 million tourists visited here in Thailand, and that this year, 2017, there will be 34 million. Some of them for sure came to us, here at Nappark! As much as we all love travel, it is important to be responsible when you do. We understand that in Asia, rules and lifestyles are a little unorthodox from western countries, and that people tend to feel more freedom within Asian countries. Still, despite the amazing tourism that is booming in Asia, a lot of things still need to be fixed. That being said, what we would expect from travellers is to respect the country and abide by the laws. At Nappark we keep things as local as possible. We employ all Thai staff, the owners are Thai and the decor is authentic old school Thai. We keep the core of Thai values here. We are humble to help. We have a Buddha shrine outside for anyone to pray or worship, and we even offer Thai food to our guests. 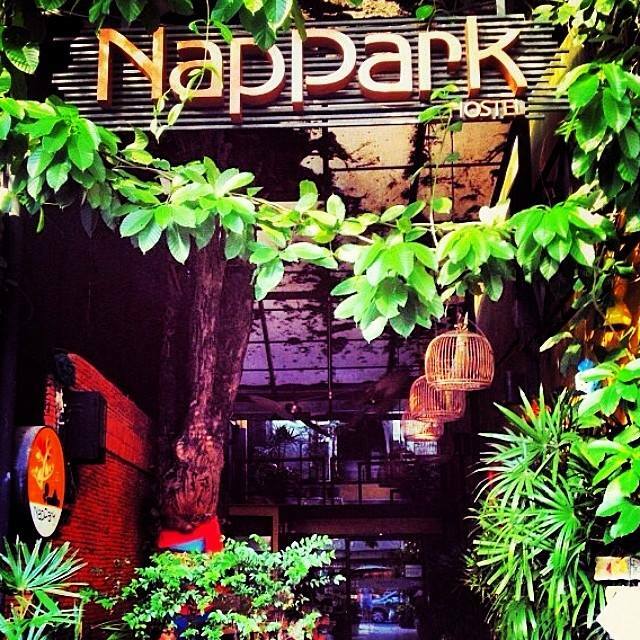 Unlike other hostels in Asia, Nappark keeps true to its roots. 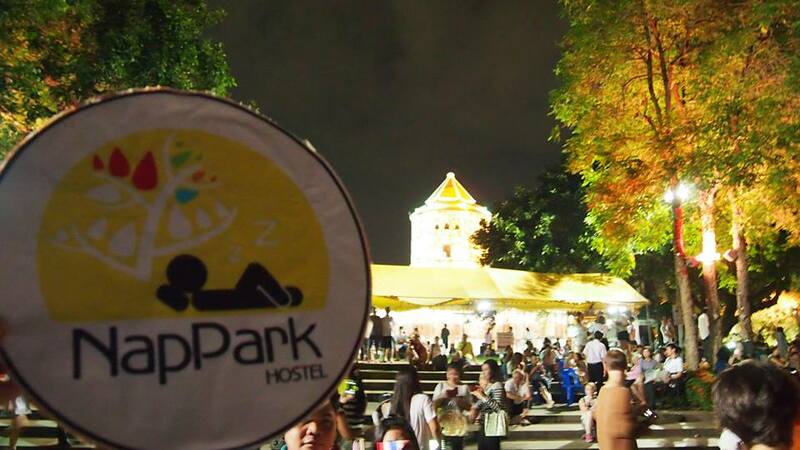 And, it is still the most popular hostel in Bangkok! So, we thought and came up with some ideas for you to remember, respect and keep with you along with your travels. We see you as you arrive or as you leave, so whether you are beginning your travels or going home, please take home our guide to responsible travel with you. Elephant riding and tiger temples for example are normally very cruel and unethical practices. Elephants are abused when they are young and torn away from their mothers. Whilst tigers are drugged heavily for show. It may look 'cool' for you to have a selfie with these for your friends back home, but these are living species and should be looked after. Responsible travel is better, to see them in their natural state and appreciate their existence. Some laws in Thailand are very strict. There are many things that are ignored but things like drugs are treat with very seriously. Thailand and the rest of Asia is beautiful, you don't need drugs to have fun here! Also, if you come on your travels and you find the need to be violent in a place so humbling, we really think there must be something wrong! It is embarrassing for you and the country, be nice and enjoy the beautiful places you can visit here! Did you know that for every 1lb of beef produced, this releases 19lbs of CO2 emissions? Perhaps look at reducing your meat or maybe eat chicken instead. The world is getting hotter because of the rising CO2 which is going to make our future at risk. Also, there is mass overfishing in the world, un-necessarily, which is damaging our eco systems. Shark Fining for example, is one thing that needs to stop. It is a pointless act for mythical medicinal purposes. Please bare this in mind. It might be hot but please don't go bare top in inappropriate places like the city. Locals do not like this and many people think you look silly. It can be quite intimidating so try to be fully clothed! On the flip side, cover your shoulders and knees when prompted, you are respecting and visiting other cultures and religions. It is offensive to not follow these rules and you maybe prevented from visiting. Be polite and kind, and be privileged that you are in someone else's country. If things are different, then that's your choice to come somewhere else. Be open minded and mingle with locals. Some visitors think once they come to Asia that their wealth gives them more importance than the locals. This is wrong. Money isn't everything. Treat the locals as you would your friends with respect. Locals especially in markets are trying to make a living. Sometimes haggling for the pride in the matter isn't necessary. Not everyone here is trying to rip you off, and if it is for something as small at 20c then we don't think its worth it. This goes for anywhere in the world, try use less waste, especially plastic. Just because other people may not adhere, please put your rubbish away in bins. Also, please don't destroy or damage any heritage or cultural monuments. In Asia, these are very important to some people, so if you come here, you need to respect this. Buy things from markets not the retailers. Big chains get money from all over where the real living and hard work is from people with small businesses. Learn some local language, even just a little bit. This actually makes locals happy if you know some words. It shows respect. Plus you get to learn something new and feel good in front of your friends! Teach English and give people a ticket to the world. English is important for non native speakers nowadays so help by getting more people to learn! This will look great for your Resume too!